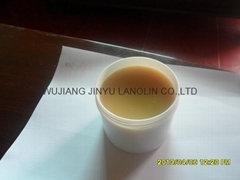 In China, Wujiang Jinyu Lanolin Co., Ltd has been a professional manufacturer and specialized in anhydrous Lanolin, industrial lanolin, refined lanolin, pharmaceutical lanolin and its derivatives in China since 1991. Wujiang Jinyu Lanoline Co.,Ltd, is located in Yangtze Delta. The company is quite close to Suzhou, ,Zhejiang and Shanghai, enjoying good convenience of transportation. 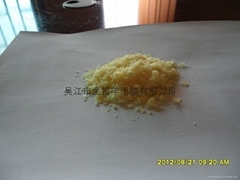 Since its foundation, the company has been specialized in producing Lanoline: Anhydrous lanolin, industrial lanoline, refined lanoline and its Lubricants derived thereof. We have advanced production facility and test equipment to meet the demands home and abroad. “Quality first, Credit first” is always our motto. Win-Win situation is always our aim and sincerely hope to cooperate with old and new customers for a brighter future.